Candle filter: Candle filters are come in different size and different shape. Candle filter made from different type of the filter material. 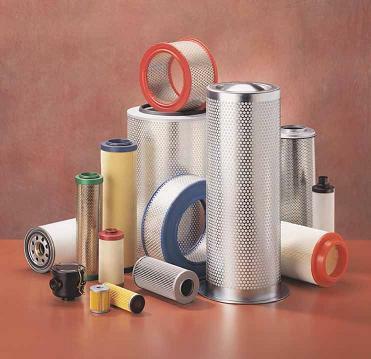 Candle filters use in oil, water, gas, air, chemical filtration. Candle filters used in different industries eg. Automobile industriy, oil industry, chemical industry, water treatment plant, food industry, pharmaceutical industry.